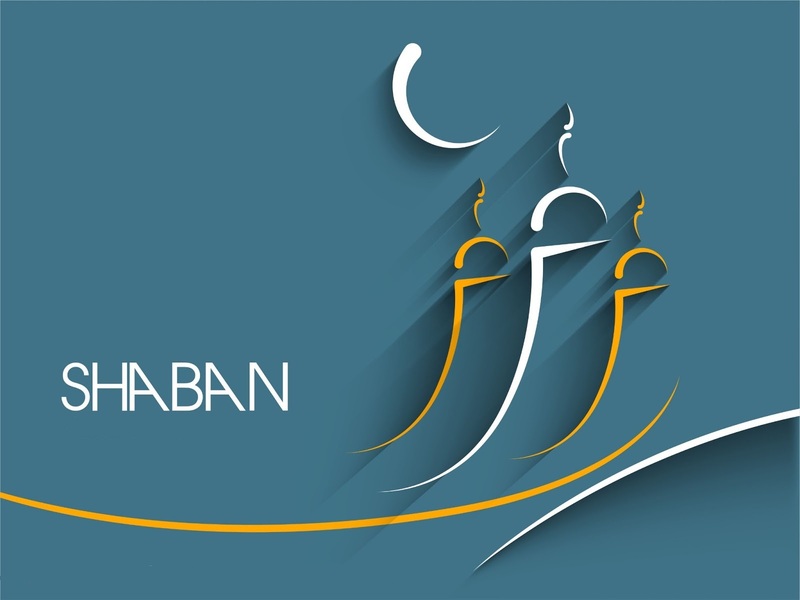 Sha'ban, a month that receives less attention by most people, being between two very important months, Ramadan and Rajab. Read the article to know its virtues. Sha'ban, a month that receives less attention by most people, being between two very important months, Ramadan and Rajab. Read the article to know its virtues.